When it comes to choosing the best QuickBooks Hosting services, you should seek out a service provider which offers the most value to your business. There are many factors that need to be considered while choosing a service provider for hosting QuickBooks software, but in my opinion, these five are the most essential: Performance, Technical Expertise, Security, Cost and Customer Support. Performance in the cloud environment refers to taking less time than the acceptable threshold. 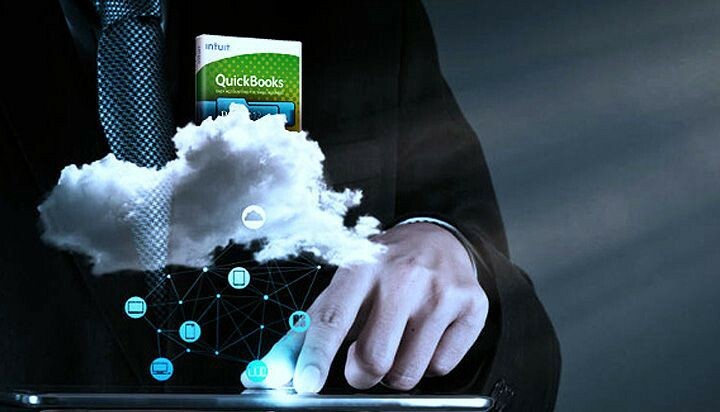 It simply means how quickly you are able to access your data or application such as QuickBooks. This further depends on various factors such as your network speed, your hosting provider’s cloud deployment, location of the data centers etc. Tip: Always ask about your hosting provider’s server location, uptime, and SLA in case of poor performance. It refers to one’s ability, knowledge, and experience with the technology which enables them to solve a particular problem or carry out a specific task. Tip: Always ask for their recognition, years of experience, and certification justifying their presence in the cloud computing industry. It refers to the practices, policies, and techniques to protect information, data and applications from the security threats such as unauthorized access and data hack. Tip: Always ask for the security compliances that your provider follows and what data security measures they have in place if a security breach does occur and what are their backup strategies and access control policies. It is the act of taking care of the customer’s needs by providing helpful, high-quality service and assistance before, during, and after the customer’s requirements are met. Tip: Always ask for the average response and resolution time and the medium through which they provide support. Simply put, pricing is the process whereby a cloud provider sets the price at which it sells its hosting services. Tip: Always pay for what you use. Ask your provider to provide a transparent pricing structure along with the ability to add resources as per your need. Among all, the cost is a significant factor in deciding a hosting service provider. Comparing different hosting provider’s pricing structure isn’t always easy but it can be really helpful and meaningful for your business. This handy pricing comparison of a few QuickBooks Hosting service providers will help you choose the best one for your needs. Note: $5 Intuit surcharge fee not included. Prices as listed on their website. There might be several other additional costs pertaining to cloud architecture, cloud migration, or tech support that are not easy to capture in a simple pricing table. Make sure to discuss with your provider what they charge for such additional services and ask them to disclose all hidden charges that may apply.